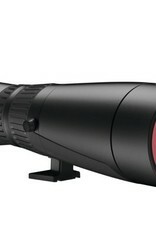 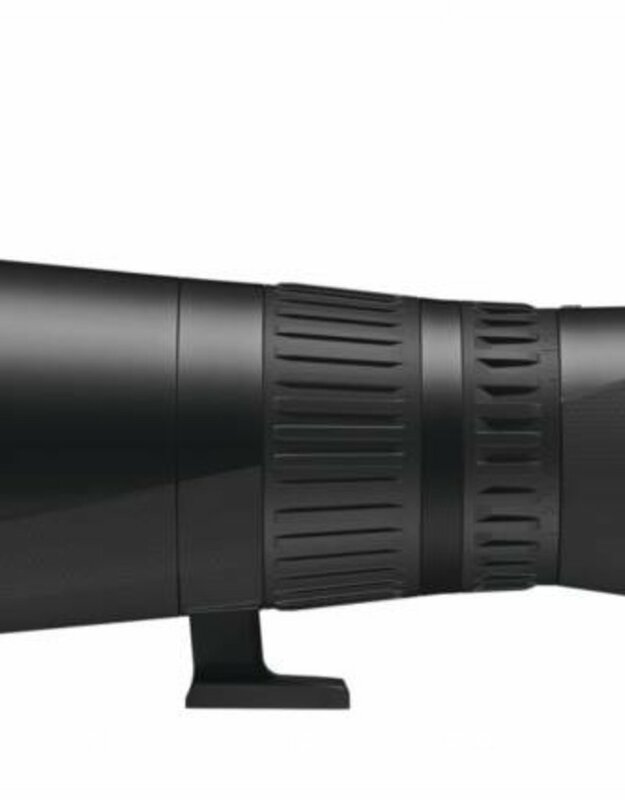 The revolutionary optical system features a 3x wide-angle zoom, up to 70x magnification and an objective lens diameter of 95 millimeters. 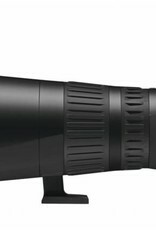 The extremely wide fields of view prove their worth in every situation. 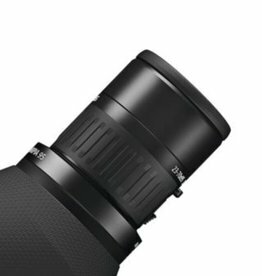 The Harpia 95 also features precise focusing. 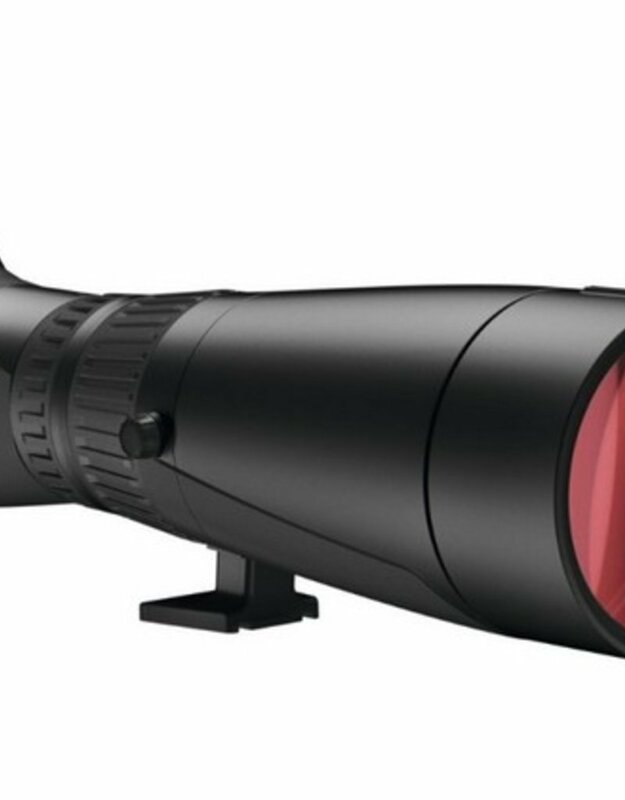 Convenient automatic transition from rapid- to fine-focus adjustment, even at high magnification, sets the Victory® Harpia apart and places it well ahead of other premium spotting scopes.